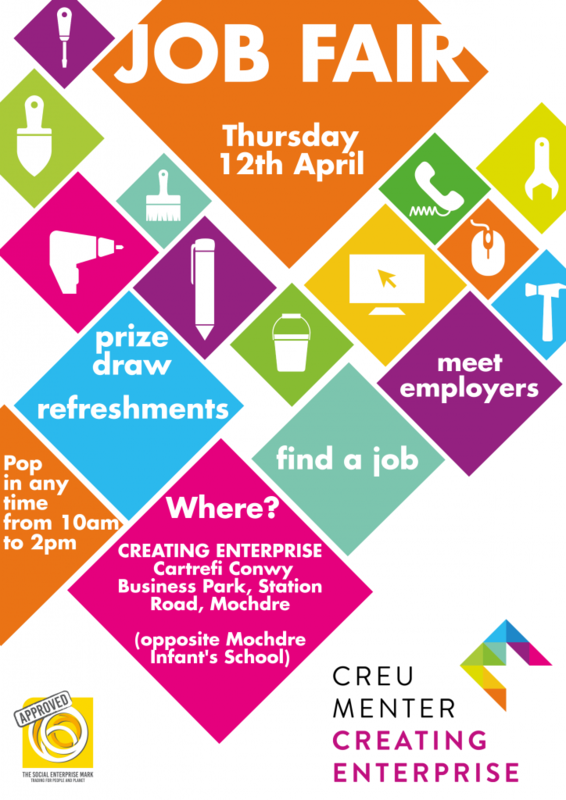 This is your chance to meet local employers and apply for jobs.  Want a paid job with training and qualifications? 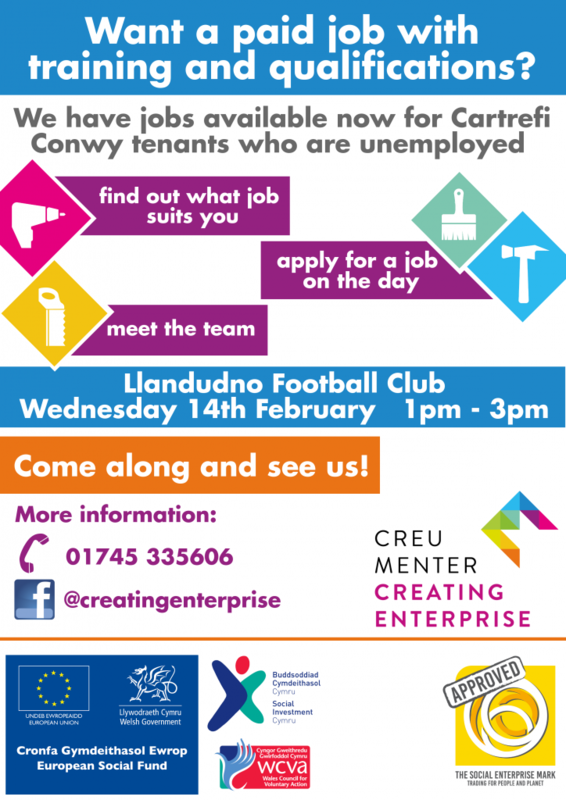 We have jobs available now for Cartrefi Conwy tenants who are unemployed.